1. We suggest you enter at 22：00. 2. 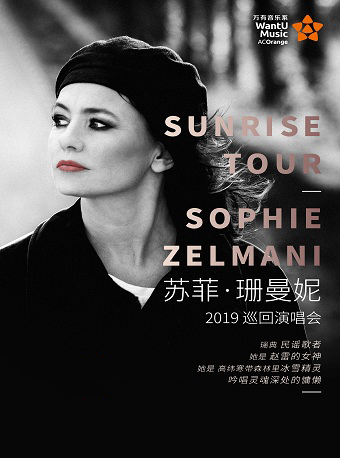 Ticket of 380RMB includes 1 drink. 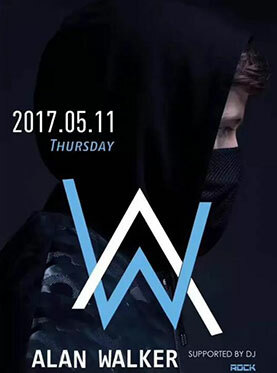 Alan Walker At Linx will be held at Linx, Shanghai on May.11, 2017. Alan Olav Walker, occasionally known as DJ Walkzz, is a Norwegian music producer and DJ. 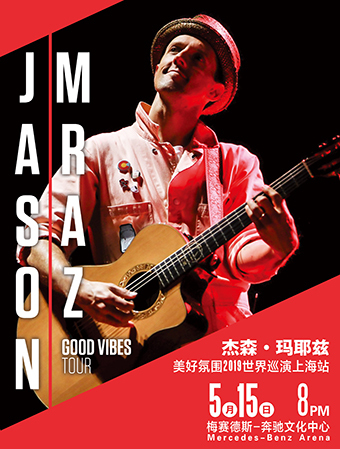 He is best known for the 2015 single "Faded", which received platinum certifications in over 10 different countries. He is ranked 55th on DJ Mag's Top 100 DJs list of 2016. Walker was originally known as "DJ Walkzz". 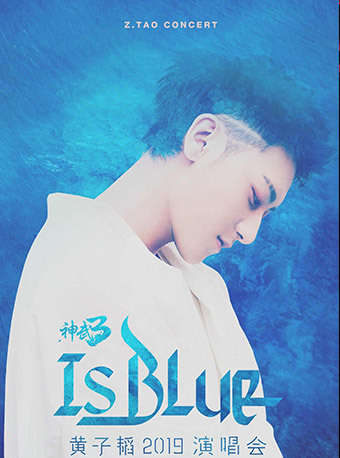 Since he has been a part of many different producing groups, he later became just "Walkzz". He ended up using his real name, Alan Walker, as his artist name. The recognisable logo consists of intertwined letters "A" and "W", the initials of his name, was designed by Walker himself in 2013. He also uses a hoodie and face mask resembling the concept of black bloc on stage to create the rest of the image. "At the very beginning, we were thinking about ideas like how can we promote Alan Walker as an artist, and then we created a symbol that's kind of almost attach anyone. Therefore, you can just have the hoodie and the mask and you immediately become a 'Walker'. That's also a sign of no matter who you are, you can be a 'Walker', we're all equal." Walker explained the concept of his look, in an interview by KKBox. When asked in an interview by NRK, why he used the mask, he said: "It is to keep a low profile while maintaining the public image they have given me. I think it's pretty cool. A little twist that makes people ask themselves questions about who really is the person behind Alan Walker. ", and applied: "Basically, all of the data-world, focus on anonymity. Anyone can join Alan Walker, and the masks show that they can be anyone." In the first promo pictures his management handed out, Walker's face was barely visible at all. Also in the music video for his single "Alone", he is all dressed as a black shadow figure. This is, according to the artist himself, a carefully planned image drawn up together with the record company Sony. "In a meeting with them we talked about how we could build the profile of Alan Walker", said Walker to the newspaper VG. "They asked about my interests. I replied PC, computer gaming and stuff like Anonymous and computer hacking where hoodies play a role." Walker at WMA, with an outfit resembling a black bloc protester or a computer hacker Walker acknowledges that it's a difficult time keeping a low profile. Preferably, both he and his management means that the hoodie with a logo on the back is what he characterised by. "When I first created an Instagram account I never had pictures of myself, nor of nature and such. But it is difficult to remain anonymous. On stage, he is accompanied by two other men who are also masked. "It's rare to see a trio in electronic music. I think it is a cool concept. We are in a way a small band. At a press conference 9 November 2016, Alan said: "The concept with the mask is very cool, that is inspired by the hacker group "Anonymous" and the television series Mr. Robot. I have a background as a gamer and kept on with it before I started with music. By taking on a mask I can be immediately seen as a gamer." "I chose to quietly without a mask today. The concept ends in the trilogy. It will be interesting to open new doors and explore a bit. The mask is not lost permanently, but temporarily", which means he will take a break from his image - for a time. "With Alan Walker, the music is the focus, not necessarily everything around. It is a recurrent theme in the music of "Faded", "Sing Me To Sleep" and "Alone", which is a kind of conclusion to what one might call a trilogy", explains spokesperson Yonas Aregai for the record label MER." "A lot of people ask me why I am wearing a mask. The mask is more of a sign and a symbol of unity and being alike each other, rather than me being different." said Walker, behind the scenes of the single "Alone". Children under 18 years old are NOT admitted! Adults ONLY!